How Far is Dreams Sai Park? Sai Park is a grand residential property which fulfills all modern and required amenities to let you enjoy a quality life with your loved ones. 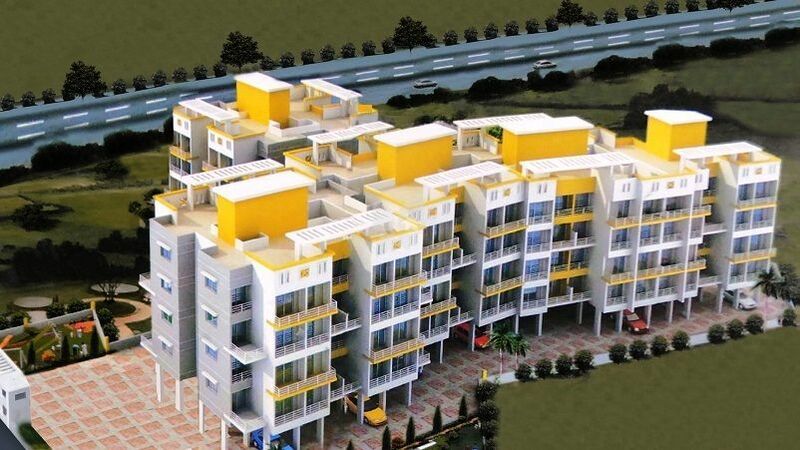 The entire project is being designed while keeping in mind about need of today's lifestyle. Sai Park truly reflects lavish, comfort and aristocracy in every living spaces of the project. Many world-class facilities are waiting to usher you with all inclusive features to confer you a royal lifestyle. The majestic approach of Sai Park definitely counts a lot to make your all day chores enjoyable and easy.